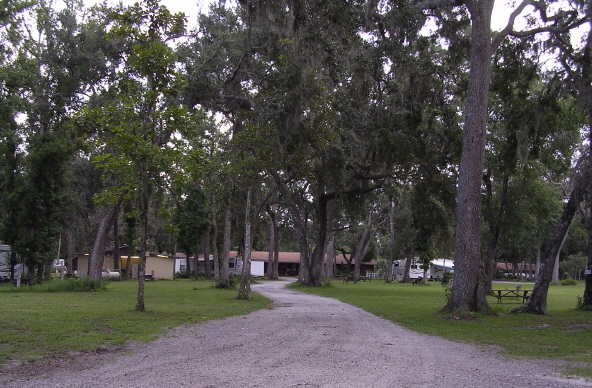 We are Nova Family Campground. 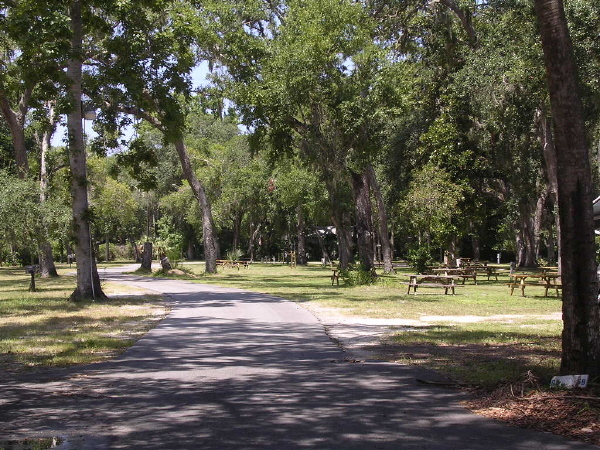 Located just six miles from Daytona Beach, Florida -- The World's Most Famous Beach -- our Port Orange, Florida property sits on 20 acres of lush, green, tree-lined bliss. 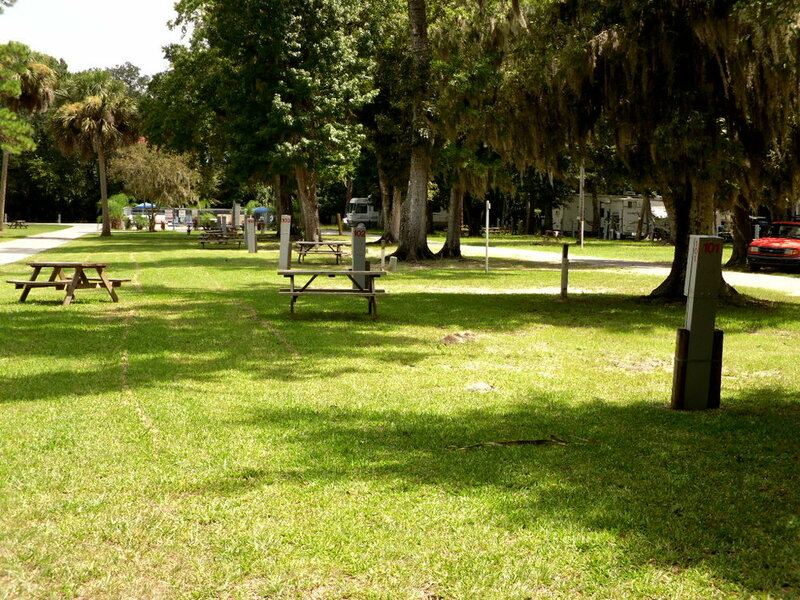 Nova Campground offers guests a relaxing place to unplug and unwind, while still being close to buzzing nightlife and all the adventures Central Florida has to offer. 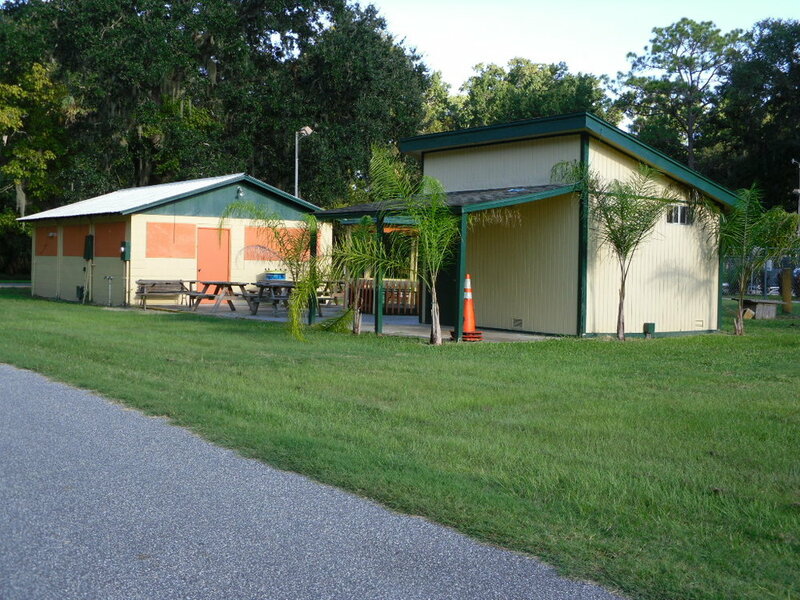 We pride ourselves on offering the perfect camping experience for anyone's needs. 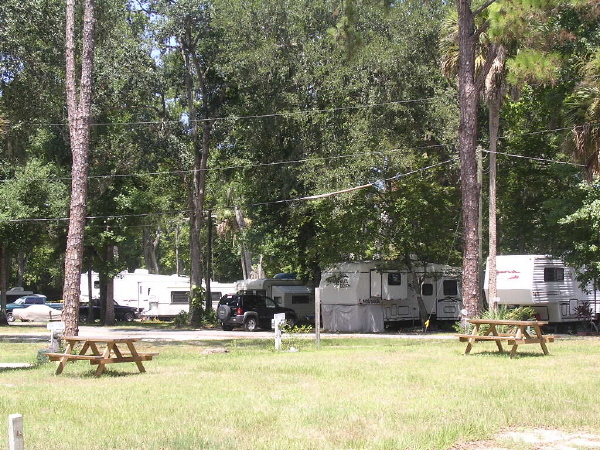 From the novice-camper (or glamper), to the experienced vets, the team at Nova Campground's got you covered. The world's finest sand and saltiest waves are calling your name! Game room with pool table & "Lending Library"
From rustic to modern, our cabins are perfect for a family vacation or romantic getaway. 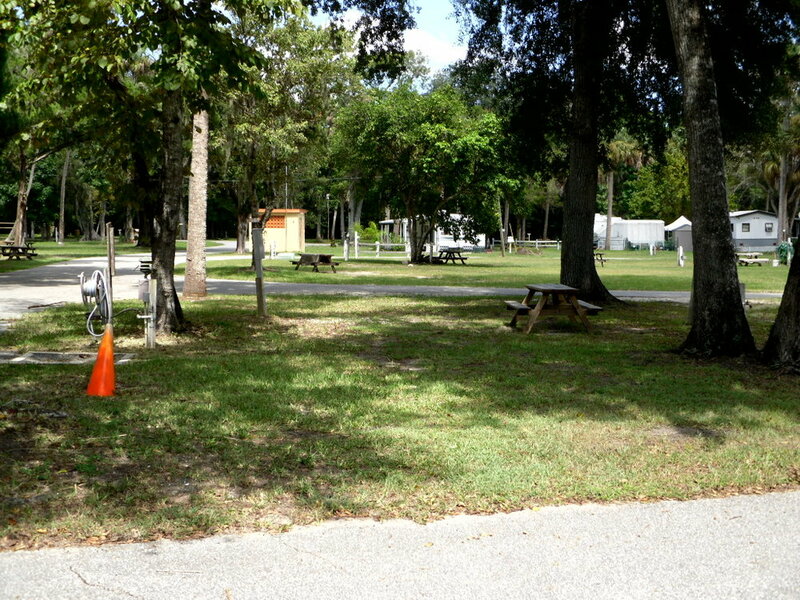 Step into camping luxury each time you set foot in a Nova Campground Trailer. The perfect way to camp in style and comfort. 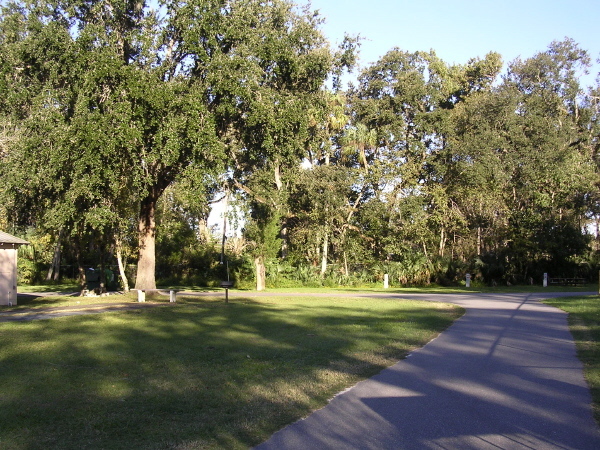 It's winter all year 'round in the Sunshine State!